I do hope she won't frighten the horses with that accent. 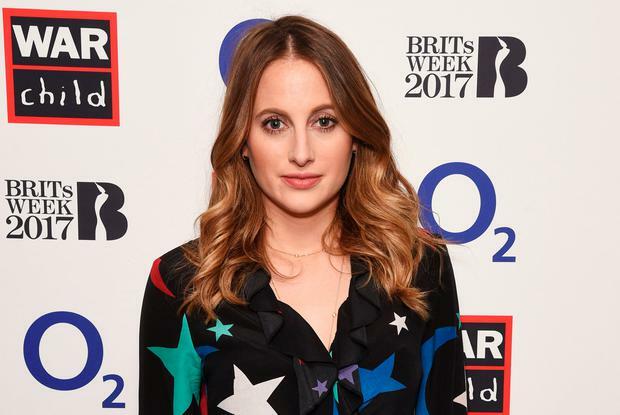 Rosie Fortescue - who went to Downe House Boarding School, the very same smart girls' school as Kate Middleton, Duchess of Cambridge - is jetting in next month to judge the Bollinger Best Dressed Lady Competition at the Punchestown Festival, which takes place from Tuesday April 24 to Saturday April 28 at the Kildare venue. I'll borrow a hat for the day from my old mucker, Philip Treacy, don't you know? Tragically, as much as I decry sexism, I can't enter the Bollinger Best Dressed Lady Competition. That hasn't dampened Rosie's gusto for the gunas at Punchestown next month however. "I can't wait to see all the glamorous ladies in their best racing attire. "I'll be looking for someone that fits with Bollinger's values and aspirations: elegant and iconic. And I'd personally love to win the prize of the VIP trip to Bollinger - sounds incredible," the Made In Chelsea star told me exclusively. Made in Ballymun, Guggi was at Cheltenham for the nags last week. Bono's childhood friend and spiritual adviser to the Simon Carmody Community (a bunch of old nags if ever there was, but I digress) was seen out and about. I imagine the sight of his hairdo - a style that went out with the Old Testament, unless there was a Peter Mark 2000 years ago in Mesopotamia - was sufficient to scare the horses. Made In Tullamore, Brian Cowen (a former Taoiseach and a guy I have always liked personally) was also spotted, as was Goffs MD Henry Beeby and wife Vanessa, Lord Nick and Lady Alice Nugent of Ballinlough Castle in Co Westmeath, and Lord Ryanair himself Michael O'Leary. 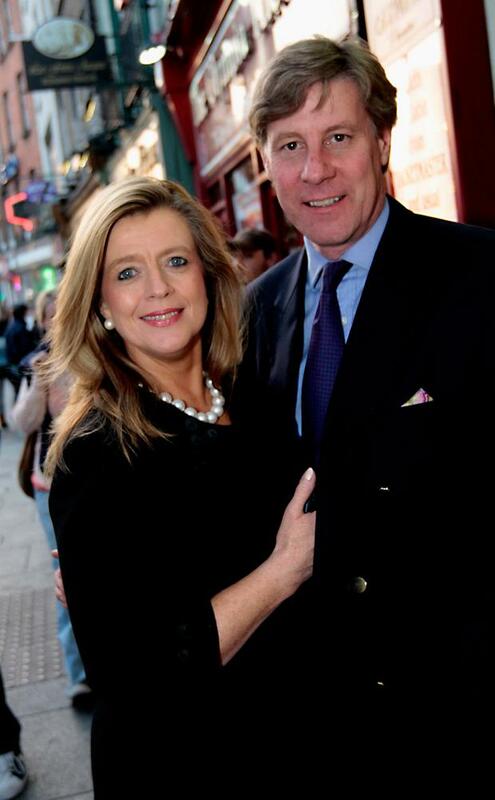 Rhona Blake, the beautiful high priestess of Irish public relations, was there with her debonair husband, Charlie Murless. Lots of the Irish beau monde at Cheltenham went straight from there last Friday evening or yesterday morning to London for the big Grand Slam decider at Twickers. Stephen Fry told me in 2013 of a certain young Dubliner who had worked as head of production/executive producer at his TV company in London since 2009: "It is absolutely safe to say that we'd be a) bankrupt, b) imprisoned, c) on the dole, or d) the laughing stock of the media world, if it were not for the fantastic professionalism, charm, brilliance and flair of Zoe Rocha, who has kept us solvent, optimistic and productive without ever playing the financial tyrant." Since being Fry's saviour a few years ago, Zoe - the daughter of Eily Doolan and internationally-feted designer John Rocha - has become the talk of London. She's gone on to even bigger and brighter things. Zoe has just exec-produced two fab new dramas for Sky: It's Me, Sugar, about the making of Some Like It Hot (which airs on April 12 and has Gemma Arterton playing Marilyn Monroe), and Backstage at Live Aid about the July 1985 benefit concert (it goes out on April 19 and stars Jonas Armstrong, the lead in the BBC's Troy, as Bob Geldof.) "Bob's Irish and I'm Irish," laughed Zoe, adding that "in my new role as MD of The Fyzz Facility, I'm focusing on developing high-end international drama but I just can't help but still be drawn to working on these comedies for Sky... they are always beautiful little snapshots of an iconic period of time and I've been incredibly lucky to attract some of the best talent around to help bring that vision to life. Plus, because I've been doing this so long now, many of the cast and crew have become really great friends, so it's basically just a very intense whirlwind of stress and laughter for a few weeks. Who could possibly say no!" Zoe told me. You can keep your hat on? A behatted Van Morrison was in the InterContinental Hotel last Monday afternoon having tea on his own. The five-star establishment in Dublin 4 appears to be a second home to illustrious musicians at the mo. Last weekend Caroline Corr stayed in the InterContinental with her husband Frankie. They were spotted having breakfast on Sunday morning. Husbands and wives having breakfast together? Where will it end? On the Friday, Bono's better half Ali Hewson was at the Chernobyl charity lunch at the hotel along with Adi Roche, Ryan Tubridy et al. Louis Walsh was also spotted having dinner there last week. But then the X Factor judge practically lives in the hotel, doesn't he? Leeson Street went a little Coronation Street last weekend. Corrie's Irish legend Charles Lawson was in House last Friday and Saturday night. Rugby legends Alan Quinlan and Stuart Lancaster were part of the same group that came into House on the Saturday night. Around the corner in 37 on Dawson Street on Sunday night, some of the stars of RTE's Dancing with the Stars were in after the show, along with Kelsea Ballerini after her show in the 3 Arena. Further west at the G Hotel in Galway next Sunday expect a very special Millinery Afternoon Tea in partnership with newly-founded charity, Rosabel's Rooms at The Irish Hospice Foundation. They are hosting a millinery master-class from top Galway milliners Caithriona King, Emily Jean, Michael Mullins and Suzie Mahony. There will also be afternoon tea, bubbles and music from Eleanor Shanley and Michelle Lally. Mandy Maher and her Catwalk Models will put on a fashion show. 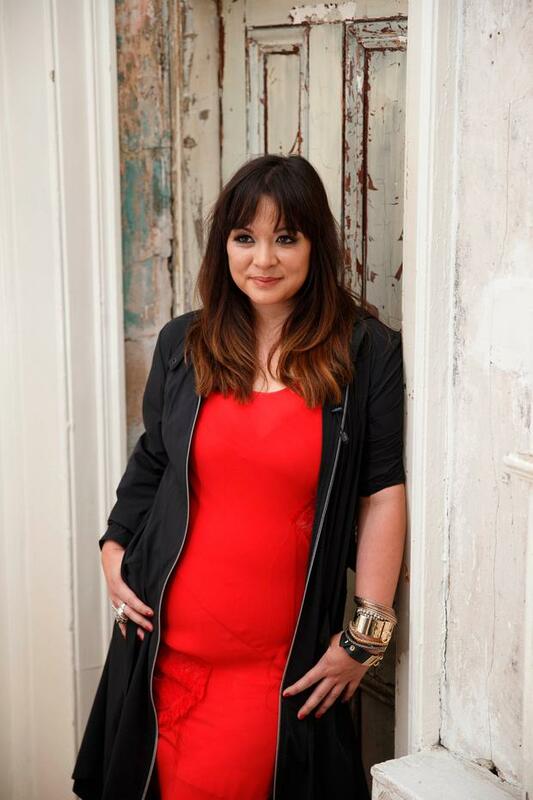 MC will be Clare McKenna of TV3's Ireland AM. That's the fun stuff. The important bit is that Rosabel's Rooms was set up in January by Gary Monroe and Suzanne McClean, following the death of their beautiful daughter Rosabel. The Millinery Afternoon Tea at the G will raise funds for the provision of dedicated family-focused bereavement suites in hospitals around Ireland. For more information on the Hats, Heels & High Tea fundraiser contact the G Hotel on smeade@theg.ie or call 091 778467.